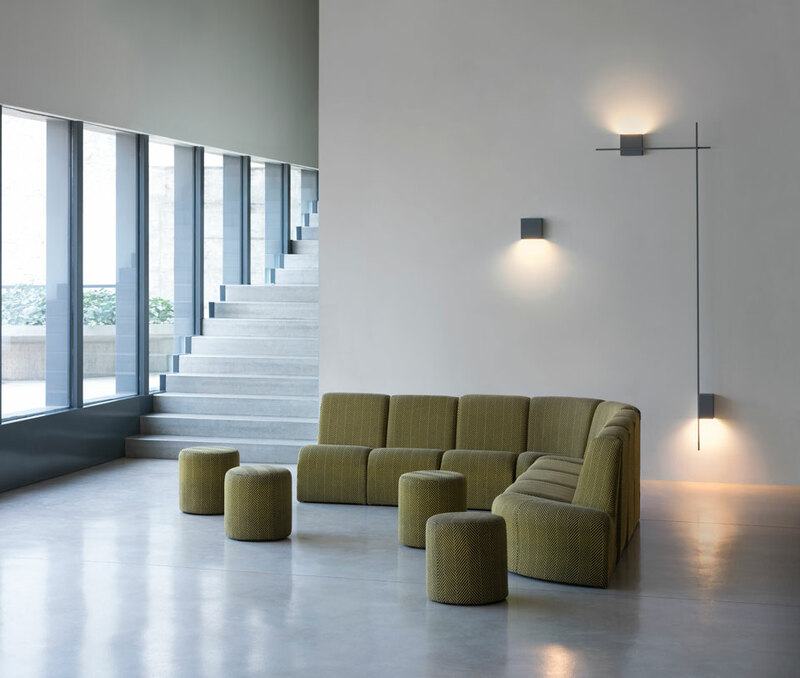 Designed by Arik Levy for Vibia, the Structural collection is defined by its architectural attitude and masterful minimalism. 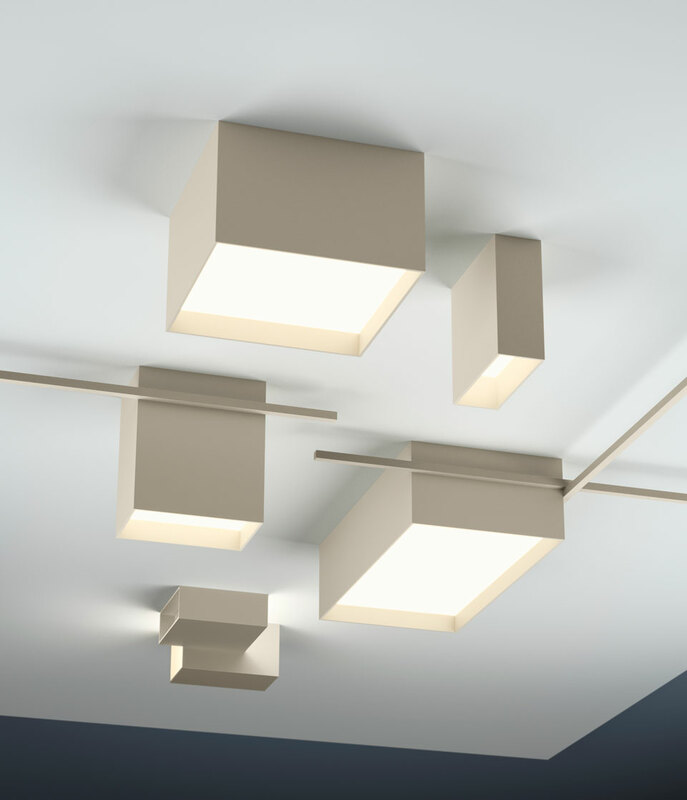 Simple cubic forms pair with slender metal rods that both join and separate the volumes, creating points of light connected in space. 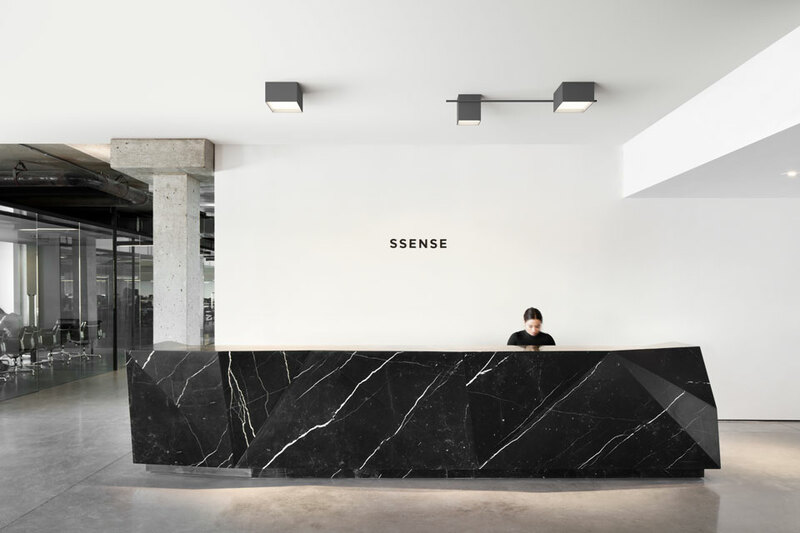 The design deconstructs the light source and casts it in unexpected places. 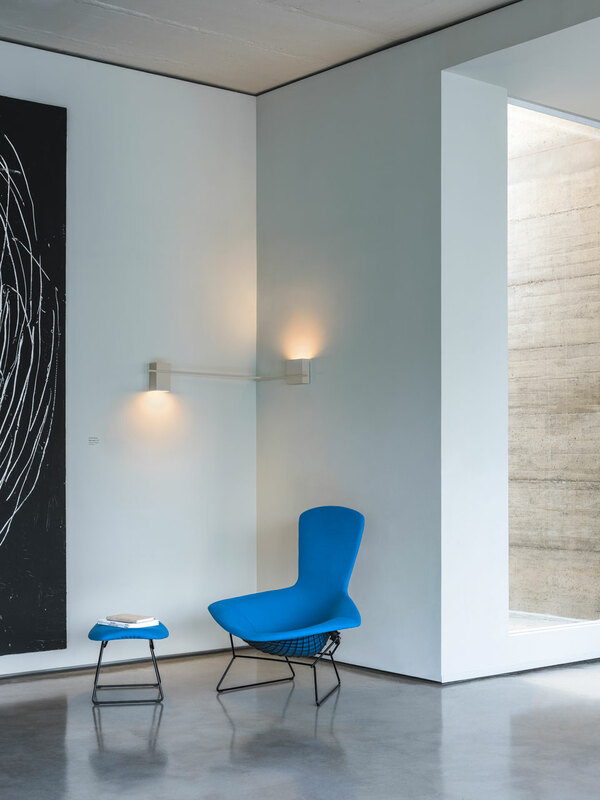 The collection is fully customisable and can be arranged in countless combinations —a flexible lighting solution that integrates seamlessly with a room’s architecture. 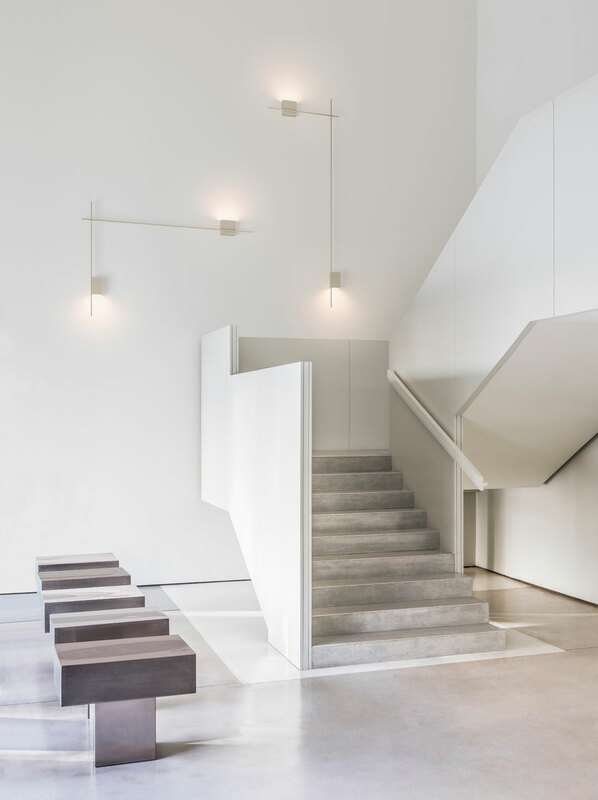 Available in sconce, ceiling, wall-to-wall, and wall-to-ceiling versions, Structural can be positioned in a corner, spanning a wall and ceiling, or standing alone. Marked by lean lines and defined coordinates, these innovative configurations create glowing sculptural silhouettes that double as cubist wall décor. The LED-powered light source is encased in an aluminum box, bathing walls in a bright wash of direct and indirect light without glare. Structural comes in a choice of grey finishes.